Home Alasdair Hooper - Stop Me and Buy One! Alasdair Hooper - Stop Me and Buy One! Alasdair Hooper as a contented smile on his face as we meet inside the Good Intent in Lower Street, Dartmouth. 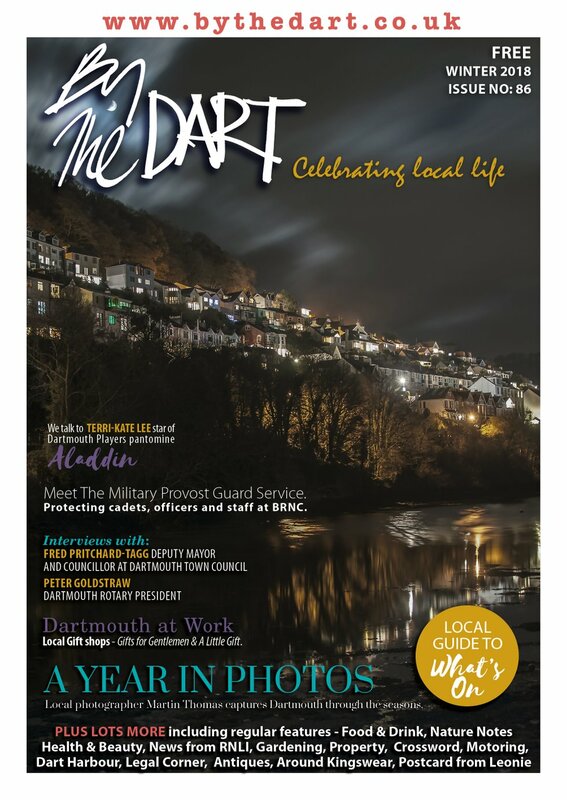 Alasdair is a new father to six-month-old Isla with his fiancée Jess, and is also six months into his time as Sales Manager at the Dartmouth Ice Cream Company. “I’ve only felt at home in a few places,” he said. “Exeter, Oxford and here it turns out. 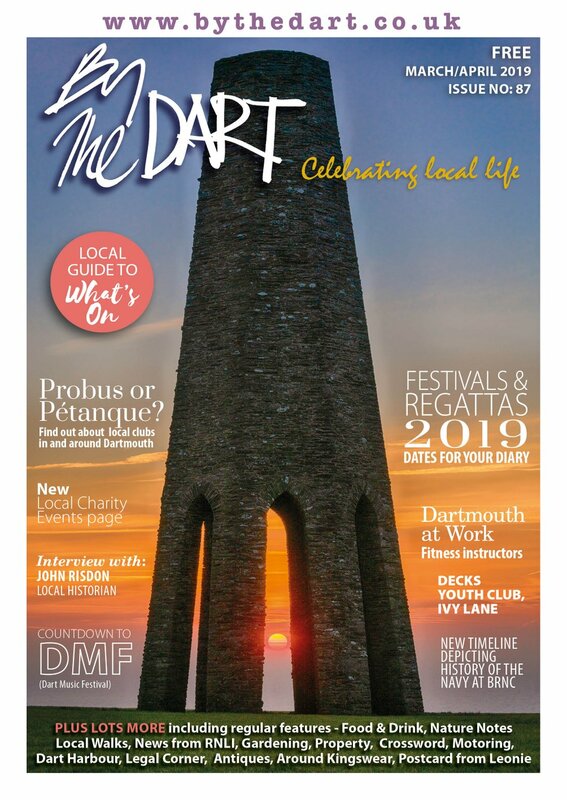 I’m really loving Dartmouth, it’s a wonderful place to live and work. The Exeter born-and-bred Alasdair finished a photography degree and then, almost on a whim, applied to be part of a programme presented by Raymond Blanc: the Restaurant. The pair were runners up in the show which challenged participants to create a successful restaurant. After this near success both were offered a job at Blanc’s Le Manoir and also featured in their own spin off series, Out of the Frying Pan, in which they had to cook to a brief for famous people or in famous venues. Alasdair has been working at the Dartmouth Ice Cream Company for the last six months and said he is enjoying the challenge – he has already made headlines with his vet-approved dog ice cream, and said he is looking to help the business develop through innovation and looking for new opportunities. “We have some really great products,” he said. “And we sell them wholesale to places like the Dartmouth Golf and Country Club. We are working with chefs to innovate and create some great new products that they want to put on their menus. Part of our plan is to increase this wholesale network. 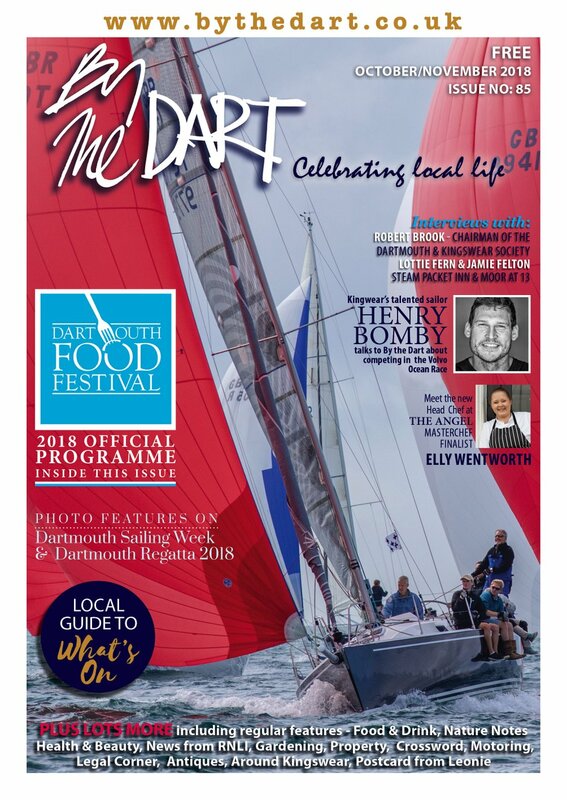 Having just come through his first Regatta and about to taste his first Dartmouth Food Festival, Alasdair said he felt he was getting to know Dartmouth and love it too. Alasdair said the main thing in life was not just work but balancing it with his home life too.